Women have been donating their milk to other mothers since time began. However it has not always been as controversial as it is today. 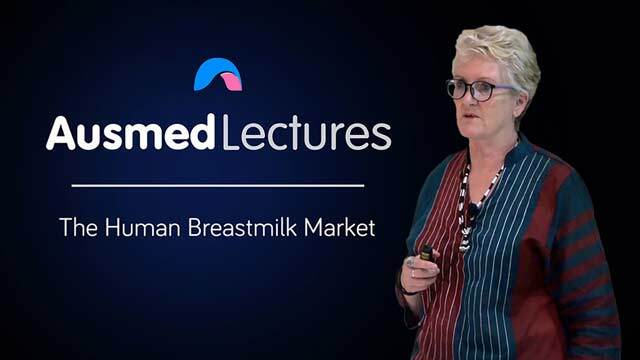 In this informative look at the human breastmilk market, Heather Harris takes us for a trip down memory lane and explores the history of the practice she calls "OPM: Other People's Milk". A fascinating insight into a largely mysterious and controversial aspect of lactation. Heather Harris first qualified as a midwife in 1970 and has worked in all areas of midwifery practice over the intervening years. She has served on a number of professional committees over the years, including ACMI (Vic) and ALCA (now LCANZ). She was involved in the successful BFHI accreditation for Mitcham Private Hospital, the RWH, and Box Hill hospital. She is a breastfeeding specialist who first qualified as an IBCLC in 1991. 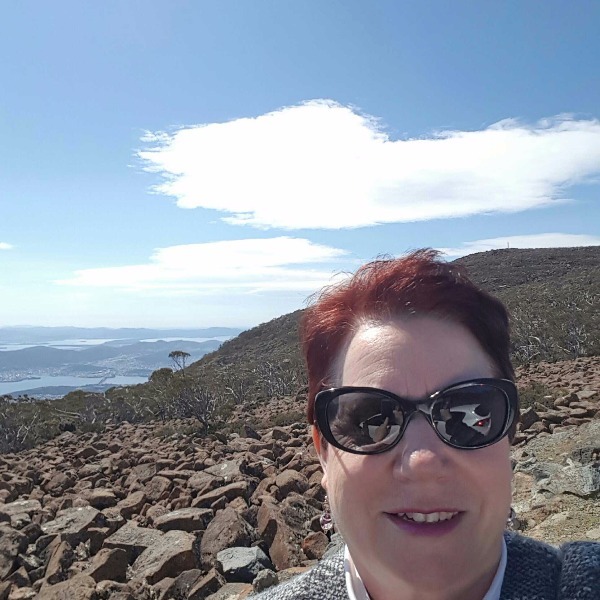 She has also been involved in the education of health professionals, presenting in all States of Australia, as well as in the US and Hong Kong. Since 2001, Heather has served as a midwife with Doctors Without Borders in the Ivory Coast, South Sudan, Somalia, Sri Lanka, and Nepal. She currently has her own private practice in lactation consultancy. Excellent information on Breast Milk.